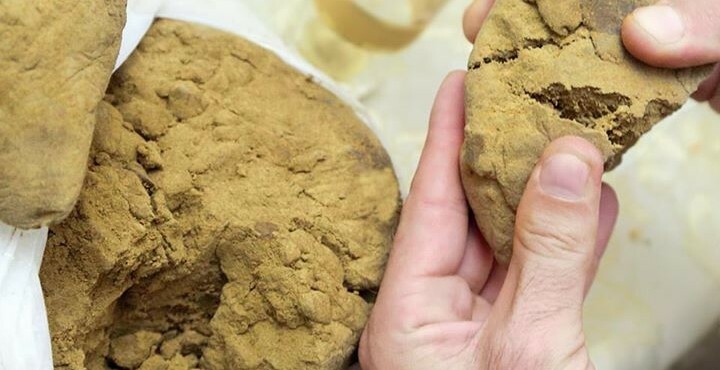 Hashish extraction is an ancient art; thousands of years ago, peoplerubbed their hands firmly on the wet buds, allowing the resin to stick to their hand and then carefully removed it. An ancient technique known as drafting “charas” over the years has evolved to the techniques we know today. In this simple guide, we will look at some of the most common techniques that are used while extracting Hashish so that all growers interested in making use of these techniques can try them at home easily. Hashish or hash is the result obtained after the separation of trichomes matter in plants. Trichomes are the glands that cover the buds, some branches and leaves of cannabis plants. They can be divided into two main parts- trunk and head. Trichomes are very similar to some mushrooms as far as morphology is concerned. The interesting part is the head of the trichomes, which contains cannabinoids. Perfect hash is something that contains only heads of trichomes, as these logs do not contain any substance that interests us. What Purpose Is Hash Used For? 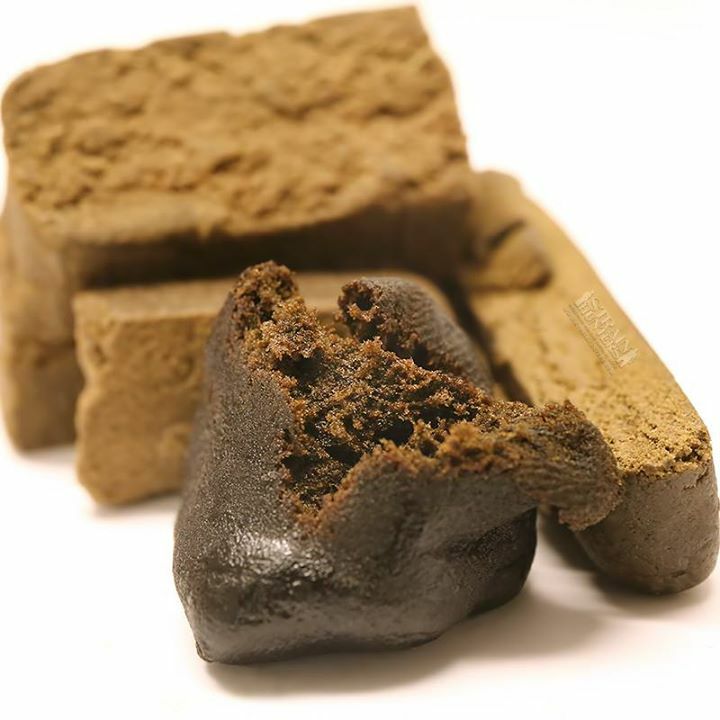 Hashish is consumed for medicinal or psychoactive effects.. It is consumed in many forms and parboiled smoked together with snuff or marijuana. Is the Hashish That IDraw from My Plants, Same as What’s Sold in the Black Market? Well, the answer is a yes and still a no! Most of the Hashish in the black market comes from cannabis plants and nowhere as pure and good as what you can prepare yourself. 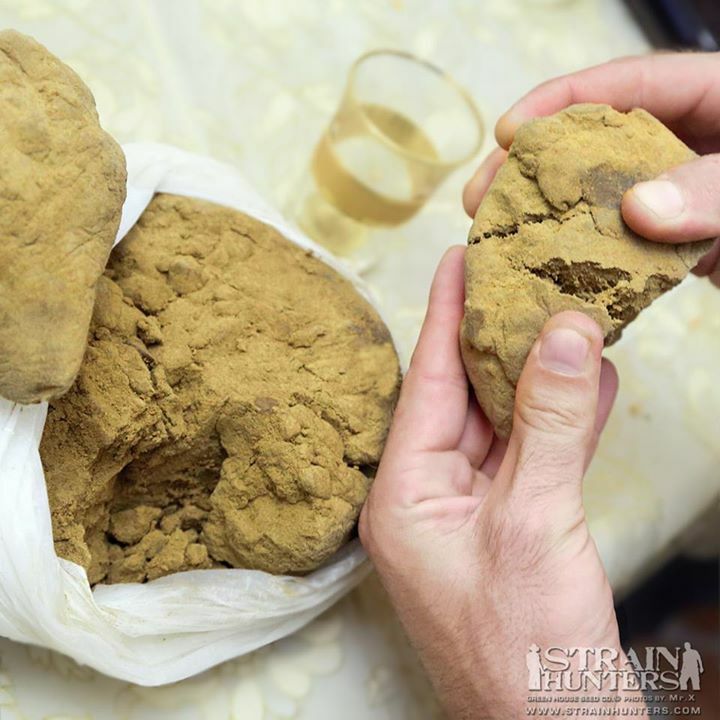 Hashish sold in the black market is mixed with many other types of resins for “cut” and to obtain more profit. Its purity is incredibly inferior to the purity of hash that you can obtain on your own. Here’s an example of the quality of hashish that you can get in the black market. After purchasing any hashish from Coffee Shop, if you compare then you’d observe that the difference is abysmal. Some of the good coffee shops sell premium hashish that offers the same quality you could prepare at home, while the black market usually offers Hashish “cut” of much lower quality. 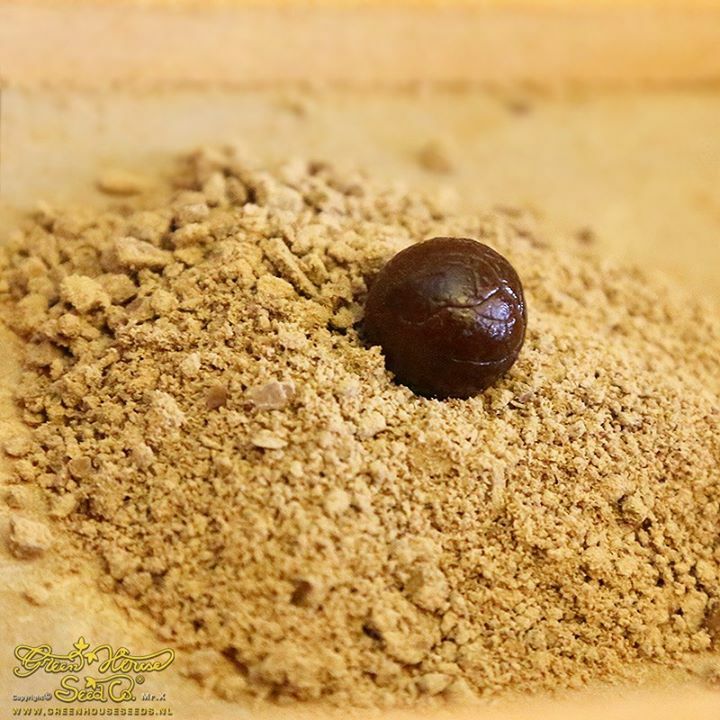 How to Make Hashish at Home? 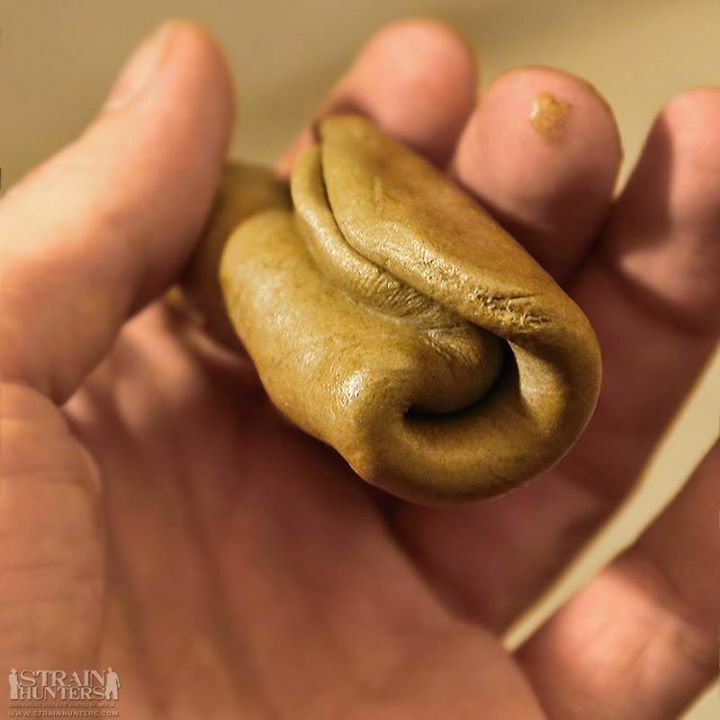 There are many techniques to make hashish at home and they all work fairly well. In today’s market, we have machines that extract trichomes automatically, type agitators “Hash Maker” to make small withdrawals manually, along with lot of other techniques. Although, the most traditional techniques are usually those, which give us better results. Now, we will explain how to make ​​so that you can put them into practice if you are interested. The essential raw materials for extraction are marijuana buds or pruning harvest. Any part of cannabis plants containing trichomes is valid for use in the extraction. The only requirement is that they are completely dry because wet plant material is not useful for extractions. To develop dry extraction, there are micradas meshes, which are sold by all the Grow Shops. These meshes are sold individually or jointly and each of them has holes of different sizes measured in microns in the bottom, so that when grass enters inside the mesh, it just misses the trichomes. There are many step loops, but usually people tend to use meshes of 70, 90 and 110 microns. Next you need to put all the marijuana crop residues in the freezer for several hours (if it’s one day it’s even better). This ensures that all plant matter and trichomes dry completely and freeze; when shaken, it becomes much easier to separate the trichomes. Once the marijuana is well frozen, the freezer will draw and immediately place them into the mesh that we will use for the extraction; in this case, a mesh size of 90 microns is used. 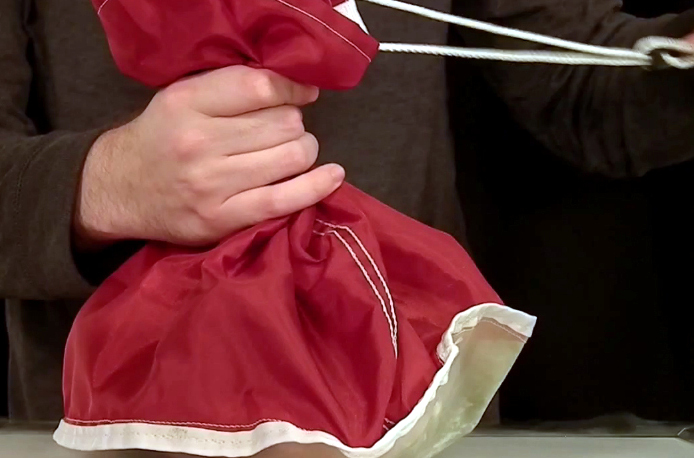 Close the top of the screen with one hand (to keep marijuana out of this by stirring), and the other to help secure the mesh to shake tackles in vertical motions on a clean flat surface. A glass table or something similar can serve as a flat, clean surface. 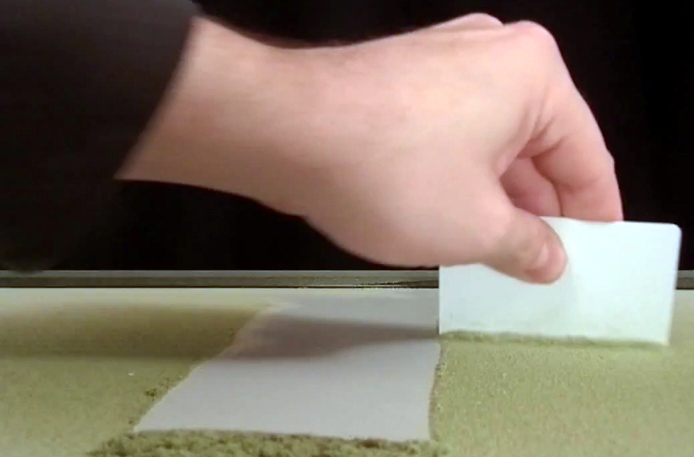 While stirring, see how trichomes fall slowly on the glass, forming a layer over it. Shake vigorously for about five minutes at least. Once you’re done, keep the remains inside the mesh (for a second run after freeze again, or to perform an extraction with water). Then, with the help of a card (as the bank for example), you can collect all the hair deposited on the table, doing a lot with them. These trichomes can be stored or we can knead until we obtain what is known as a ball of hashish. It’s convenient to knead them in plastic or paper towels (for special oven), and leave them for a few minutes on a warm surface (or glued to the body). The heat really helps knead properly to a ball; knead with hands until trichomes thoroughly get to a good ball of hashish. For this technique also, you need to use the aforementioned steps, but this time you will need minimum of two meshes to use together. One of them has to be of larger micron (example, 120 microns) and another of smaller-micron (70 microns for example). You will need to do pruning with trichomes in the freezer, as in the prior case. 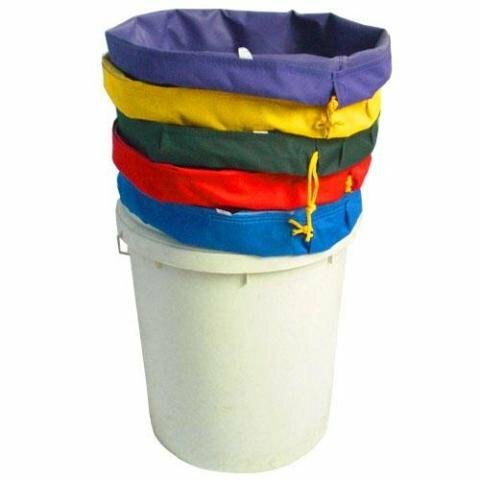 You will need two buckets of medium or large size- one of them with water and lots of ice up to half of the capacity. In another bucket, the two networks that will be used as strainers under the mesh will lower the micron and larger micron mesh. What we want to achieve with this is that the higher micron mesh should retain plant material that’s left out, along with less micron trichomes. 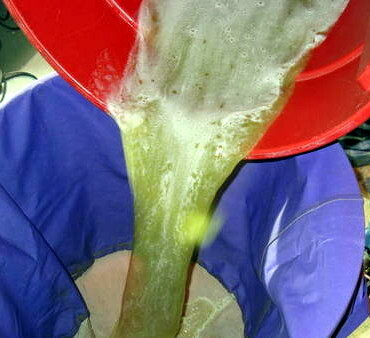 Once you have your good frozen marijuana and preparation sready, put it frozen into the bucket with ice and water and remove with the help of a stick for several minutes. You have to remove so strong and steady for about five or ten minutes, rest for two or three minutes and then remove another five minutes. After put the ice water and marijuana on the hub, which had put the mesh strainer shaped. We will slowly and carefully, so that ice and plant material remaining in the larger micron mesh and water to seep into nature. Once you pour all the water, remove the larger micron mesh depositing the remains of vegetable matter and ice again in the first bucket. The lower micron mesh and trichomes would have collected all the water contained, so proceed to pick carefully and make them a kind of ball. Once you have the ball of wet hash, press on the blotting paper towels, with the intention to remove all the moisture from it. Put the same water again in the ice bucket and repeat the same procedure again to get a new ball of wet hash. Normally two passes are made, but if you want to make more passes you can. Once you are done, you need to remove all the moisture from the balls of hashish just obtained. For that, you need a kitchen strainer (made of aluminium) and a carton. Grate the balls of hashish with the help of kitchen strainer, so that they are fully desmigadas. This moisture can evaporate easily and prevent formation of fungi. After grating completely, leave the remains on the board for a couple of days; the board is very absorbent, so it will help to remove all traces of moisture. After a couple of days, you can amass the remains in the same way we did in the dry extraction, obtaining a ball of hashish Premium.